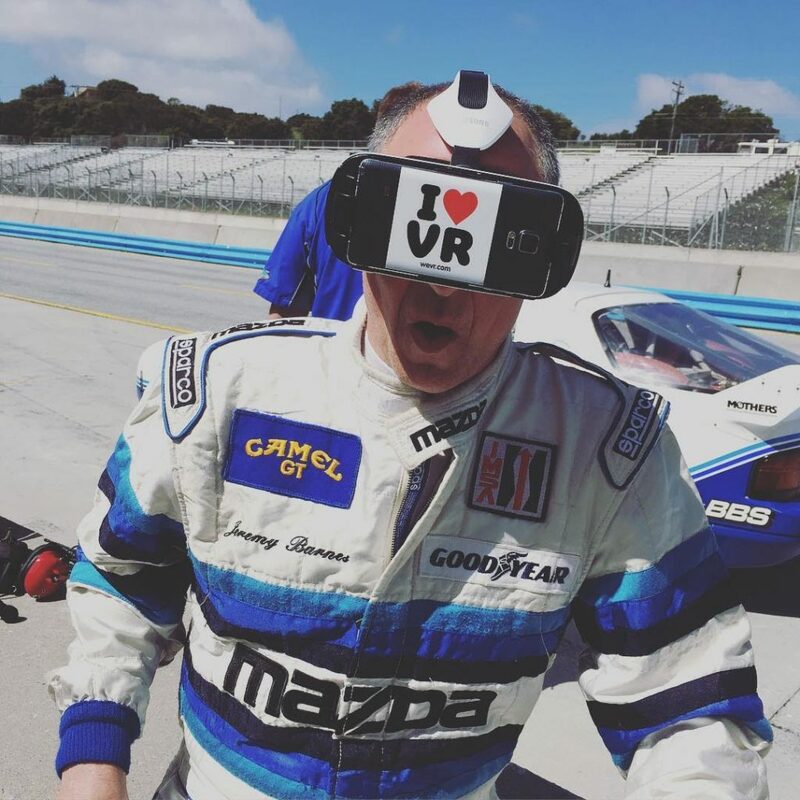 At Wevr we delight in moving VR forward technologically and artistically. It’s the reason we love to collaborate. Earlier this year we partnered with Time Inc. to produce content for the company’s new VR platform LIFE VR. Our first project together was the VR edition of Sport’s Illustrated’s iconic Swimsuit issue which effectively transported audiences onto an exotic beach with the most beautiful women in the world. 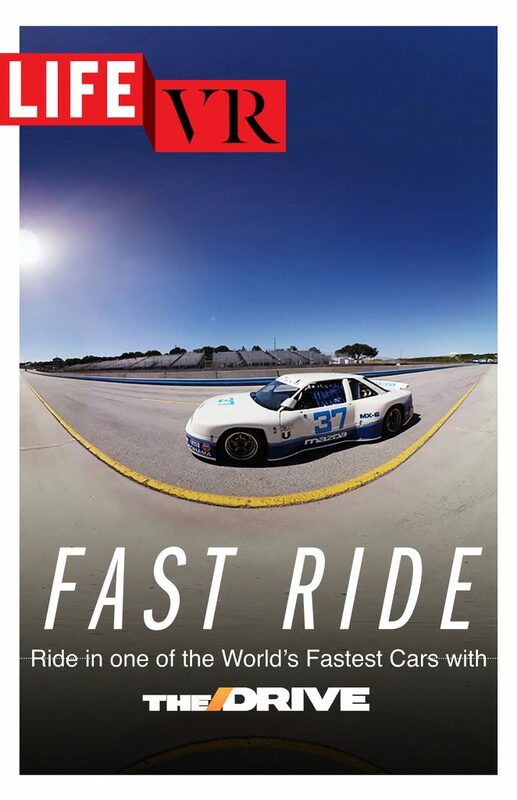 Now we’re following up with Fast Ride for Time Inc.’s online automotive magazine The Drive. 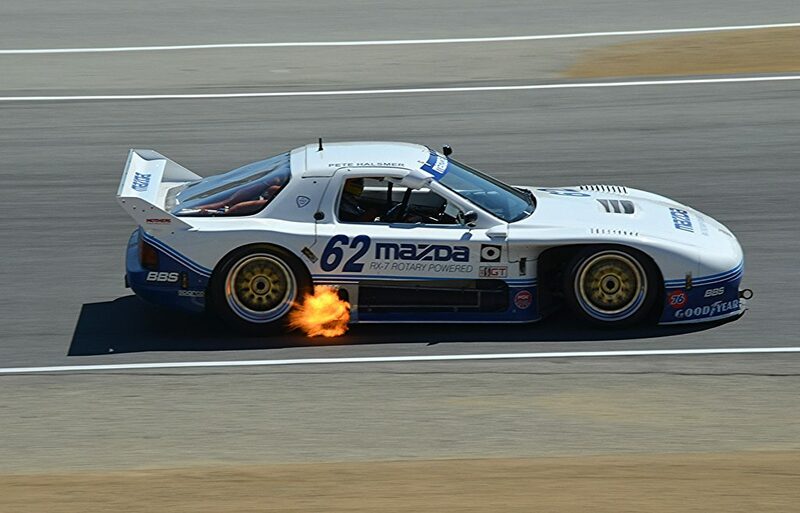 This experience places a viewer directly inside a classic Mazda race car as it speeds around the Laguna Seca Raceway. The car, a classic 700-horsepower Mazda 787, is renowned for being first first and only Japanese race car to win the storied 24-hour Le Mans race. The result captures the sound and fury of the race experience with a remarkable sense of presence. 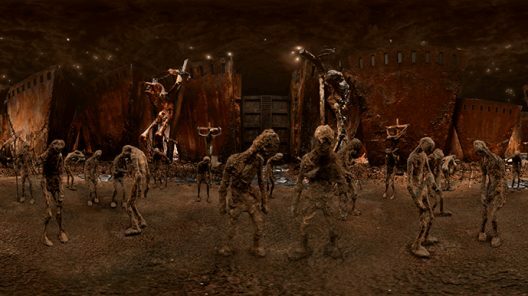 Fast Ride was directed by Wevr creative director Luis Blackballer, who used his prior experience shooting VR in cars while making the acclaimed experiences Hard World For Small Things and the series Gone. 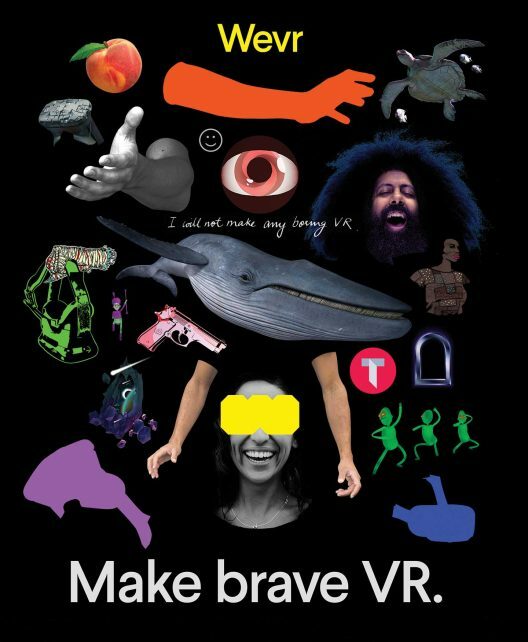 LIFE VR is available as a free, standalone app for iOS and Android, with its programming distributed across all channels where VR is available, including Cardboard, HTC Vive, Oculus Rift and Samsung Gear.